It's hard to believe, but it's been nearly six years since Little Big Show first started. 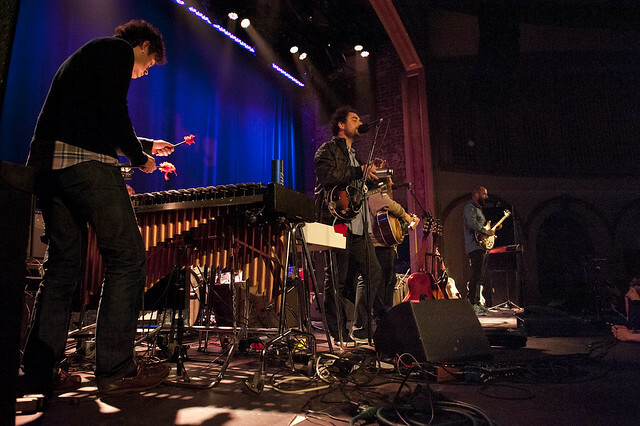 A collaborative effort between KEXP, Starbucks, and STG Presents, Little Big Show has hosted 19 different shows at The Neptune that pair renowned artists with arts organizations throughout Seattle. On Saturday, January 6, Pickwick and Porter Ray will perform for the landmark 20th Little Big Show with proceeds benefiting local nonprofit Urban Artworks. Ahead of this weekend's performance, let's look back at some of the first iterations of the Little Big Show concert series. This Saturday won't be the first time Pickwick have graced the Little Big Show stage. They helped kick-off the first ever LBS way back in Feb. 2012 alongside the R&B grooves of Fly Moon Royalty. And what a way to start out with a sold-out show, raising $13,000 for Art Corps, a youth arts education organization committed to addressing the race and income-based opportunity gap for gaining access to arts education. 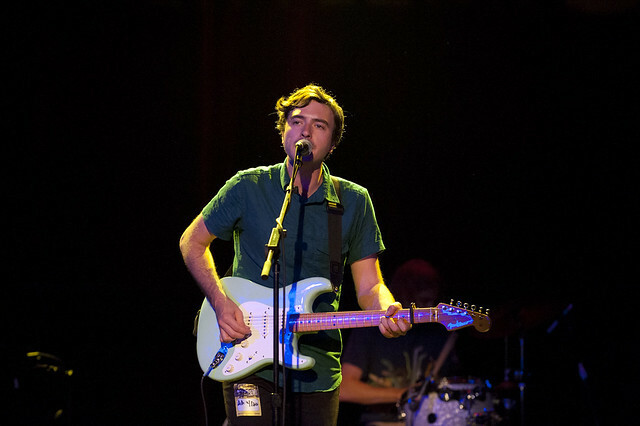 Momentum kept up as we jumped into the second Little Big Show with Real Estate and Poor Moon. Proceeds from the show went to benefit Coyote Central, an organization which works to inspire creativity in Seattle youth and give them the skills to become creative thinkers by involving them with projects throughout the community. 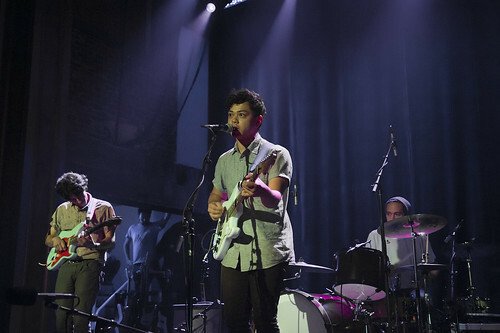 Just a few months ahead of releasing their stunning End of Daze EP, Dum Dum Girls enchanted the Neptune with a performance alongside Craft Spells at the third Little Big Show. The cinematic sounds of the evening were a perfect fit for the show's benefiting organization, National Film Festival for Talented Youth (NFFTY), the largest youth film festival in the world. In maybe one of the dreamiest Little Big Shows ever, Swedish folk troubadours First Aid Kit and Portland songwriter Laura Gibson had the room spellbound with their wondrous harmonies and spellbinding lyricism. Their words lined up perfectly with the show's beneficiary 826 Seattle, a nonprofit helping youth from ages six to 18 improve their writing skills as well as working with teachers to inspire their students to write. In retrospect, the lineup for the fifth Little Big Show captured pivotal moments in the trajectory of two astounding indie rock careers. The Walkmen headlined the show, touring behind their final LP Heaven, while Father John Misty continued his ascension into public conscious just prior to the release of his landmark sophomore album, I Love You, Honeybear. Proceeds from the show went to Youth In Focus, which seeks to teach teens from ages 13 to 19 both film and digital photography. Stay tuned, as tomorrow we continue our Little Big Show retrospective with a look back at shows 6-10. And join us this Saturday for Little Big Show #20 with Pickwick and Porter Ray at the Neptune Theatre!